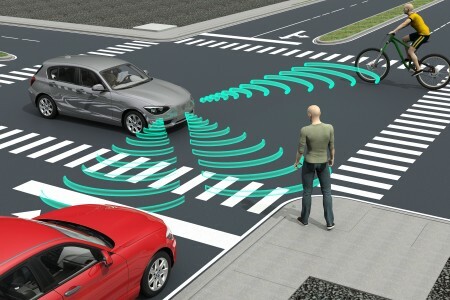 Self driving cars a thing of the future? We see self driving vehicles in many forms. 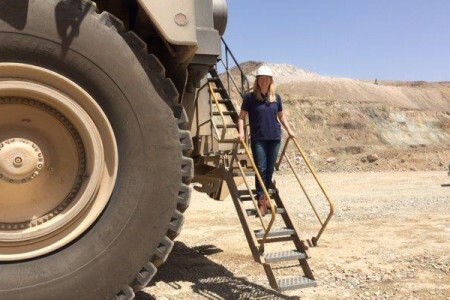 When you observe test vehicles gathering data, testing and developing technology, know chances are high this exciting work is being performed by one of our team members. TPG has invested in, and runs, its own facilities, custom designed and built to support specific client requirements. Our facilities are fully equipped and strategically located to handle not only the testing required but also to provide all the ancillary infrastructure needed to expeditiously achieve the results desired. Additionally we research, locate, equip and run other facilities catering to client field projects, needed on a temporary basis, to fulfill particular geographical or environmental testing needs. 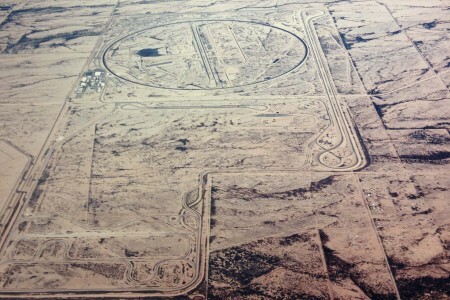 Automotive proving grounds are unique places charged with ensuring that products which have already been through a long and arduous design, engineering and pre-production process, measure up to the marketing organization's vision and the marketplace's expectations. Working at a proving ground requires a real dedication to vehicles, to their development and to their technology. Equipment ranging from small front loaders used for landscaping, heavy duty bulldozers seen on major construction sites to behemoth earth moving equipment utilized in open cast quarry mines, TPG is here too. Given the environment this equipment operates in, the overall durability of the equipment itself, as well as its components and accessories (pneumatics, electronics, tires etc.) requires no less exhaustive testing and performance evaluation than other commercial vehicles. The productivity of the US agricultural industry has increased by 250% since 1950, not least due to investment in and improvements of capital equipment. The development of vehicular agricultural equipment has played, and will continue to play, a significant role in being able to feed the world's growing population. New technology and the innovative ways those technological advances are applied continue to lead the way. We are proud to be a small part of that progress, supporting the leading manufacturers in testing their products. 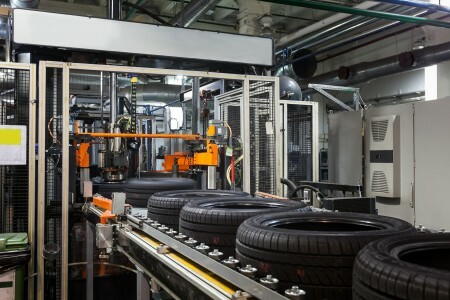 Providing integrated service and support for tire development, design, testing, distribution and quality assurance requires investment and commitment. Whether it’s running mileage accumulation on fully ballasted 18 wheelers on the proving ground oval or on city and rural roads or on highways; or if it's measuring and reporting precise performance data for simultaneous tests on sedan, SUV's and light truck tire sets; or if it's operating force machines and checking quality in the final finish stage of tire production; or if it's managing tire rooms on site or operating warehouse stocking and distribution centers, experience counts and we have it.